Hello Readers and Hello April! Can you believe how quick March went?! I can not, but I am always happy for a new month to arrive and to share new books that I have read. Since March is National Reading Month and Women’s History Month, I thought I would share with you 3 Books That Celebrate Strong Women, which is something we should do no matter what month it is, right?! Plus, I have a gift for you to win and keep the celebrations going! Stay tuned..but first, let me tell you about these three phenomenal books from Mango Publishing. You may recognize the title Still I Rise from a poem by Maya Angelou. The Author’s Note shares that this book is a tribute to that poem and dedicated to the women who helped her rise. STILL I RISE, [which was #1 New Release on Amazon] is a paperback book that answers the questions— Who are the great women leaders in history? Who are the women heroes who personify “girl power”? STILL I RISE embodies the strength of character of the inspiring women profiled. Each chapter will outline the fall and rise of great women heroes who smashed all obstacles, rather than let all obstacles smash them. There are so many unknown stories of women who quietly and courageously changed the course of history! I can guarantee there will be stories in this book that will not only resonate with you but leave you inspired to lead a life well-lived! •Take a journey: No one has just one page in their life story. That’s why DEAR WOMAN has everything—quotes, letters, short stories, and poems to educate, motivate, encourage, and provide a little tough love. •Want the best for yourself: Michael E. Reid wrote this book and started with these encouraging words “Dear Woman, This is YOUR book. With it comes the responsibility to be a better woman.” This is more than a self-help book, more than just relationship advice for women—though it does include both of those things. No, this inspirational open letter, full of poetry and wisdom, is life advice just for you. •Do it for you: You are an amazing woman. Deep down, you know that. DEAR WOMAN isn’t here to tell you that you need to improve. Rather, it’s here to tell you that you can be your true self—for yourself. Filled with great advice and written to shed some love and light, DEAR WOMAN is a great read and reminder for every woman to Be Confident, Know You Deserve The Best and Love Yourself! I start a new, full time job in a couple of weeks and this time around I want to be smarter about saving and investing my earnings as well as paying off debt. I was attracted to THE FEMINIST FINANCIAL HANDBOOK to help me with these goals. I plan to start reading this book this week and can’t wait to learn more about general financial planning principles. THE FEMINIST FINANCIAL HANDBOOK provides actionable tips for overcoming obstacles and explores financial issues with anecdotes and perspectives of women of different races, sexual orientations and abilities. I look forward to reading the stories and learning from the advice of women who have worked through the struggle, and achieved their goals. 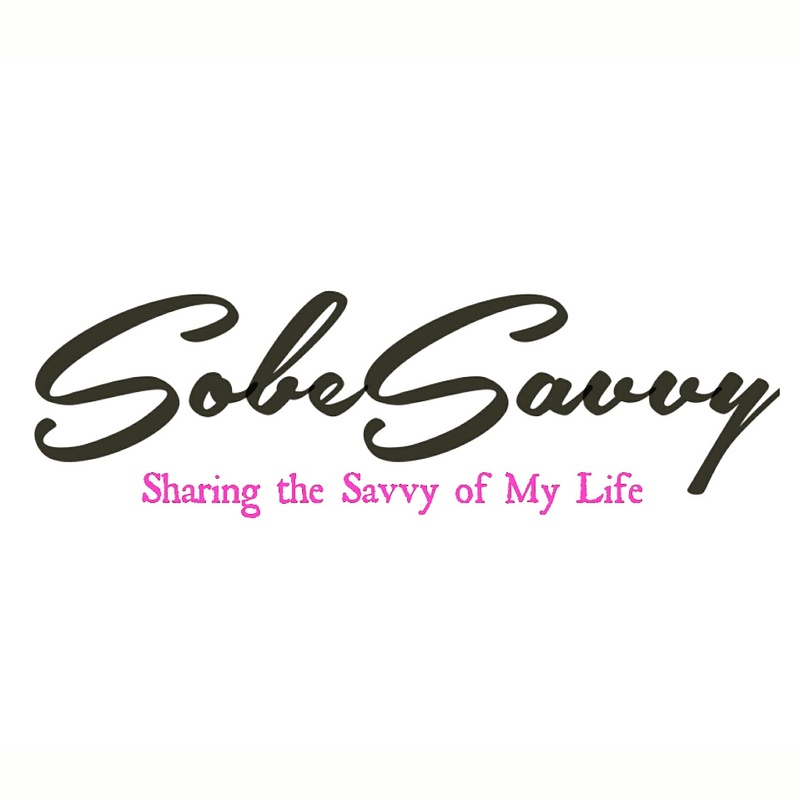 ***SobeSavvy Giveaway: ENTER to WIN all 3 BOOKS THAT CELEBRATE STRONG WOMEN! 2. Leave a COMMENT sharing one of your greatest strengths! One Winner will be chosen at random on April 10, 2019 at 12pm/noon EST.